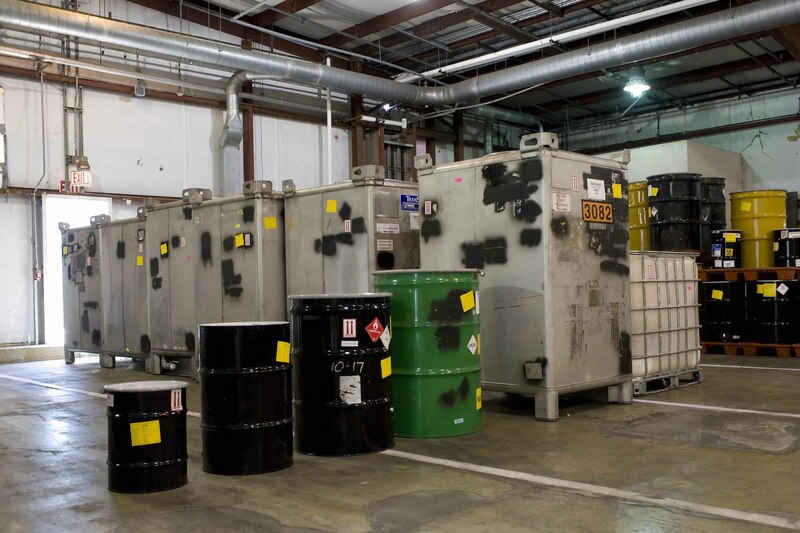 Our Diversified Scientific Services (DSSI) facility has the capability to destroy a wide range of liquid, mixed, and radioactive wastes using a licensed combustion process. 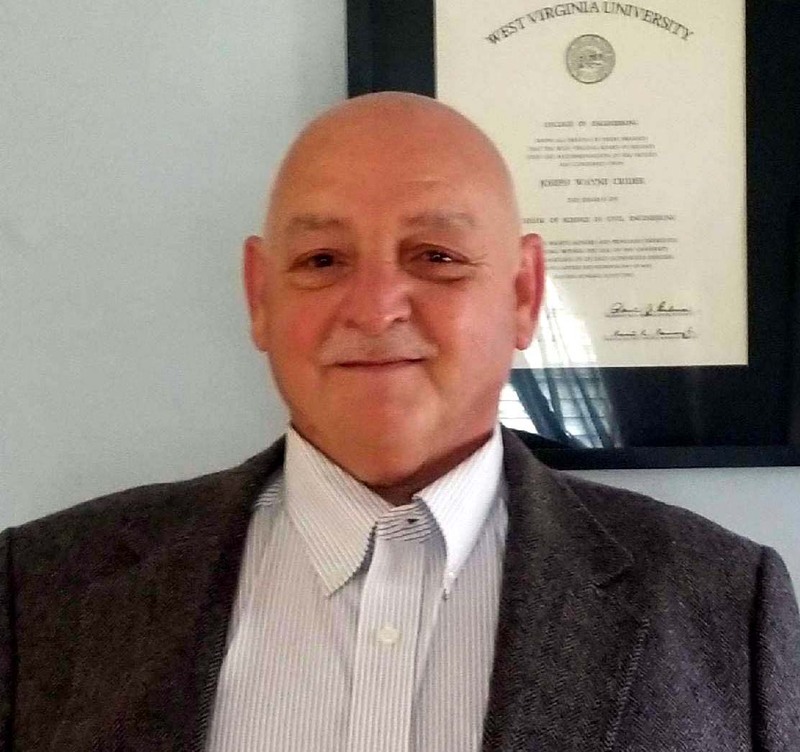 The staff has over a decade of mixed waste treatment experience, since issuance of a Resource Conservation and Recovery Act (RCRA) Part B Permit in 1989. 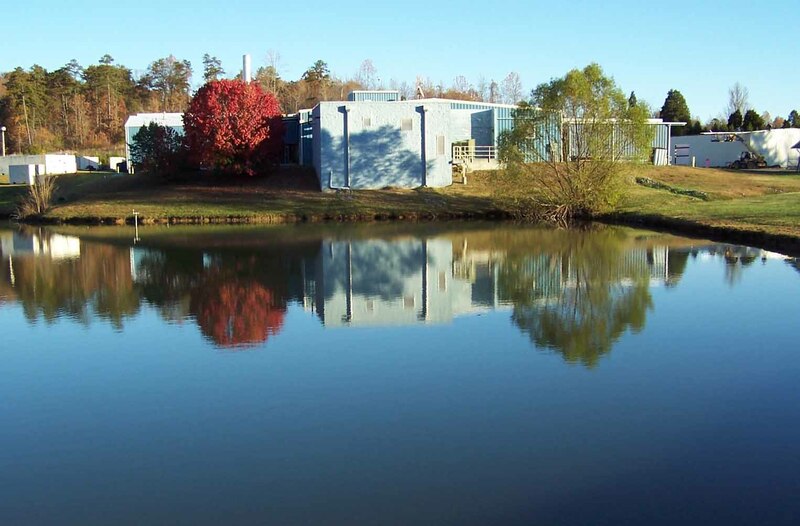 This facility operates as the only commercial mixed waste combustion unit in the U.S. with TSCA treatment authorization from the EPA Region 4 to manage TSCA regulated PCB contaminated radioactive wastes. 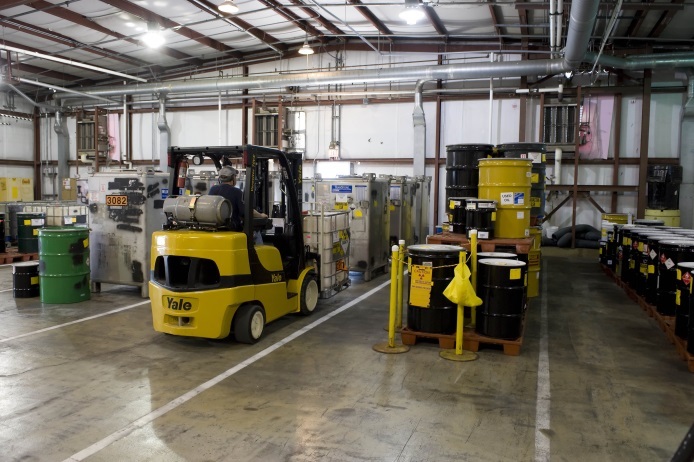 Located in Kingston, Tennessee, our DSSI facility is the most unique radioactive waste treatment facility in the U.S. because it has the capability to thermally destroy a wide range of liquid mixed and radioactive wastes using a licensed combustion process. 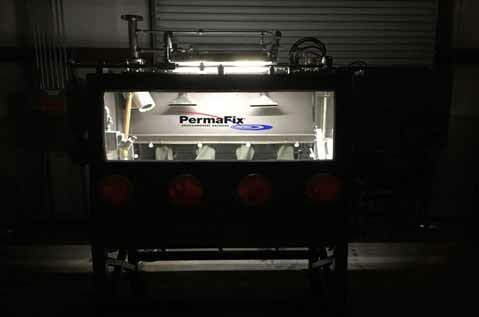 We operate the only commercial mixed waste combustion unit in the United States with TSCA treatment authorization. 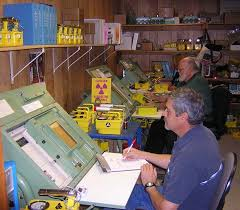 We have been an experienced radioactive and mixed waste processor since 1989. 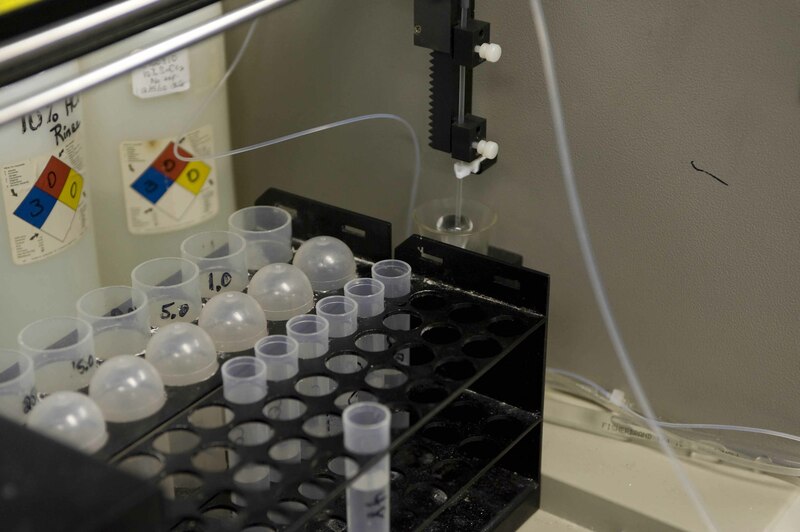 Our staff at DSSI develops specialized processes and treatability studies for unique mixed waste streams. 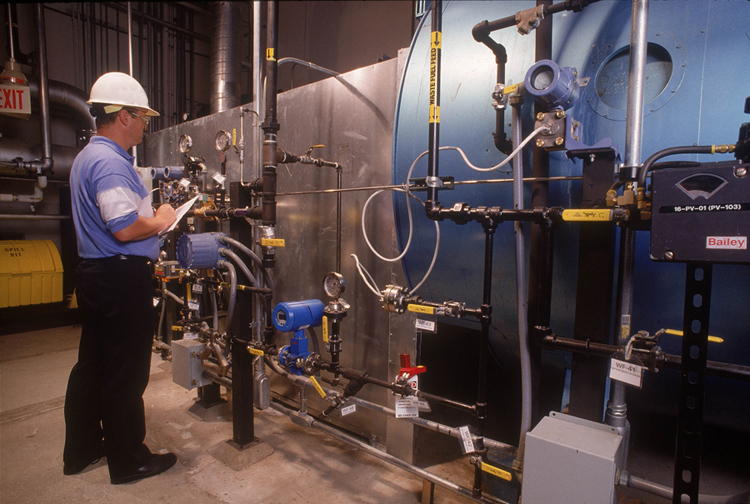 The direct-fired boiler industrial furnace (BIF) provides final destruction of liquids separated from solid wastes. The contaminants in the waste are either completely destroyed or bound to meet land disposal restriction (LDR) criteria. We dispose of all combustion byproducts and no secondary wastes are returned to the customer. 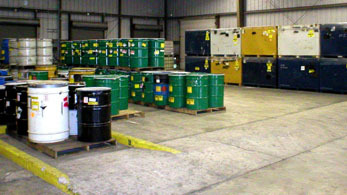 This facility can accommodate drum quantities or large bulk (tanker) quantities of liquid wastes. 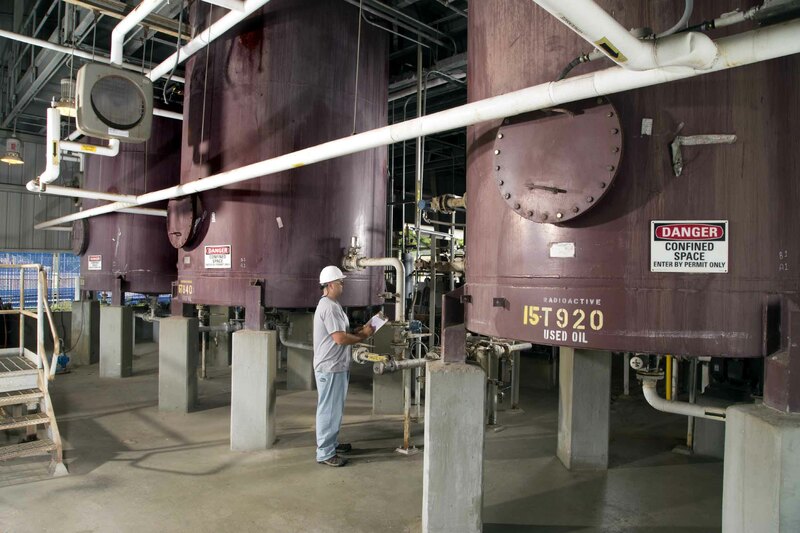 Our tank farm has the capacity to store 30,000 gallons of liquid wastes. The tanks are used for storage and to allow for blending of the wastes prior to processing. We have a long standing reputation for developing unique treatment capabilities for the most difficult and complex waste streams. Years of treatment experience coupled with sound engineering practices, intimate knowledge of RCRA & TSCA regulations and on-site fabrication expertise has allowed us great success in treating a myriad of previously homeless waste streams. Our innovative solutions have helped DOE subcontractors successfully meet established treatment milestones in support of the DOE mission. Our staff has the experience, technology, and know-how to develop a waste treatment capability for difficult and problematic waste. 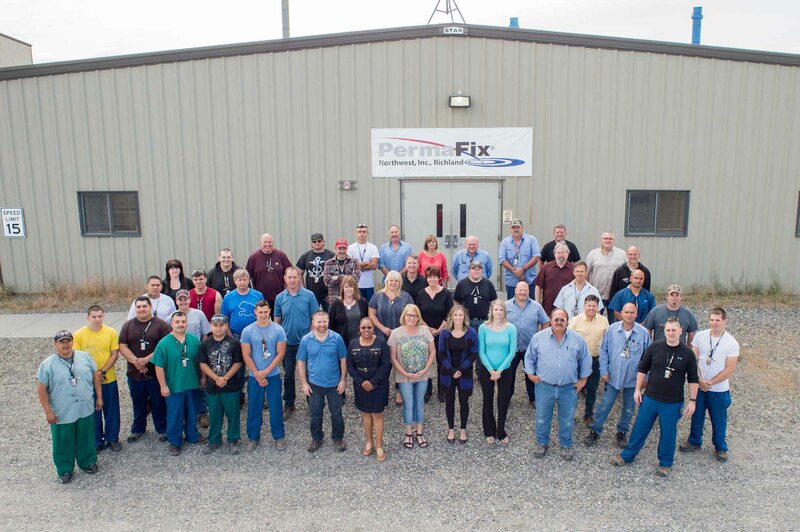 Our Perma-Fix Northwest Richland (PFNW) facility is located on 35 acres adjacent to the DOE Hanford Site.